Two months after the massive dismissal of blockchain-startup employees, Steemit changed manager, TechCrunch writes. Now plans to restructure the company are in the hands of Managing Director Elizabeth Powell, who was previously involved in communications and advocacy for Steemit. Ned Scott, former director, will assume the position of executive chairman. Now the company has 12 full-time employees. Powell is a newcomer to Steemit – she joined the company last May. In response to the appointment, some users of the platform expressed concern about its relative inexperience. Others suggested that a change in management would only benefit the company. 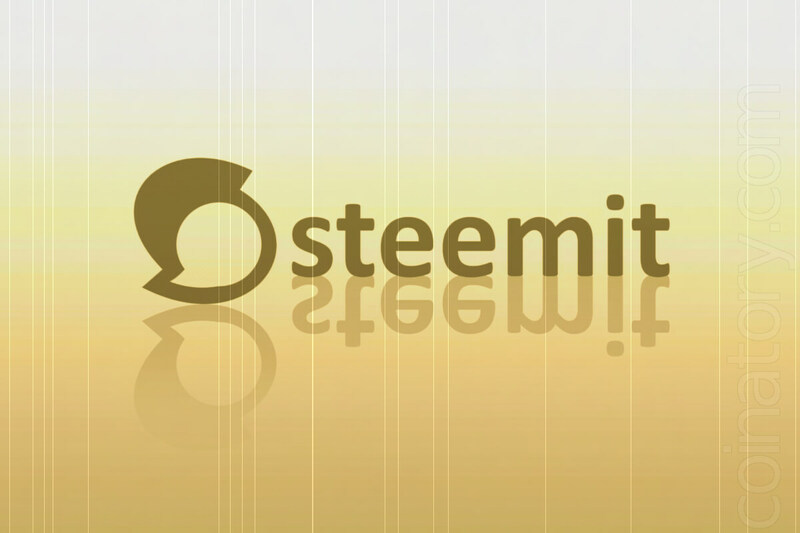 Steemit is a social platform that uses blockchain technology to award publishers and content curators with STEEM tokens. Launched in March 2016, Steemit became one of the six most successful blockchain projects. According to CoinMarketCap, today the project token occupies the 40th place with a market capitalization of about $123 million.